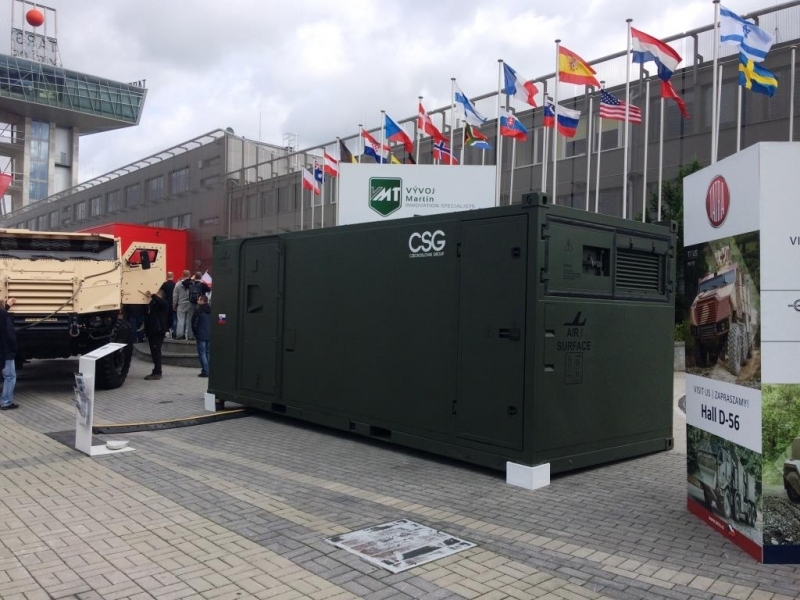 On the 5th-8th September 2017 VÝVOJ Martin was one of the exhibitors at stand of CZECHOSLOVAK GROUP (CSG) at the 24th International Defence Industry Exhibition MSPOin Polish town Kielce. 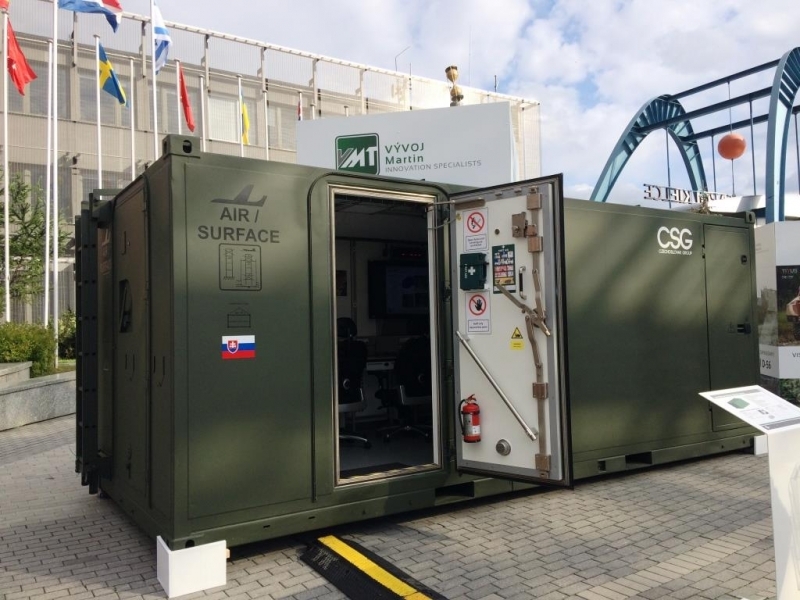 This year's Kielce expo hosted a record-breaking number of exhibitors - 614 companies - representatives of 30 countries from all corners in the world. 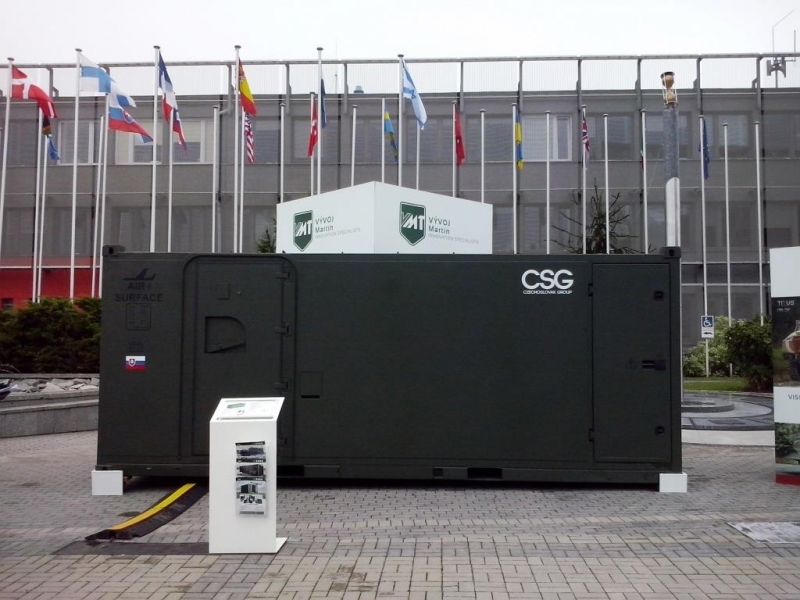 VÝVOJ Martin, a.s. presented Multipurpose Mobile Command Shelter.